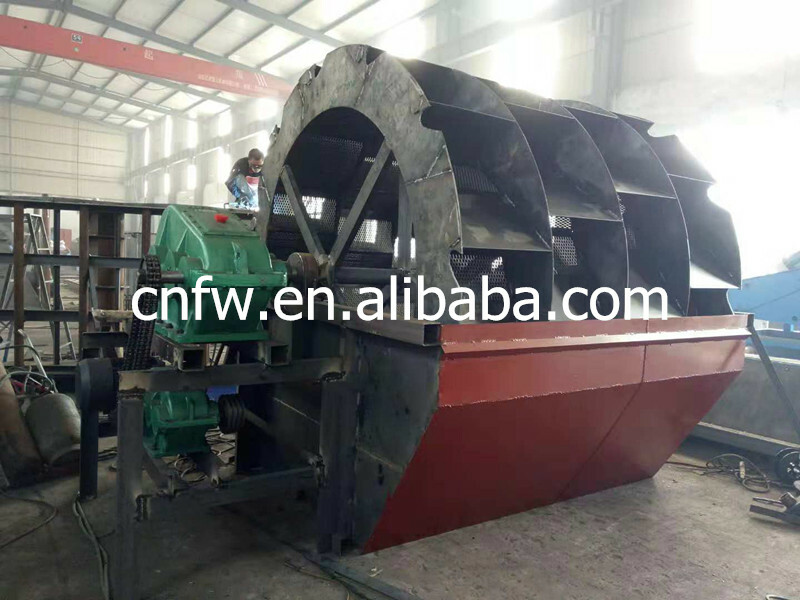 The wheel bucket sand washer is also called the water wheel sand washer. 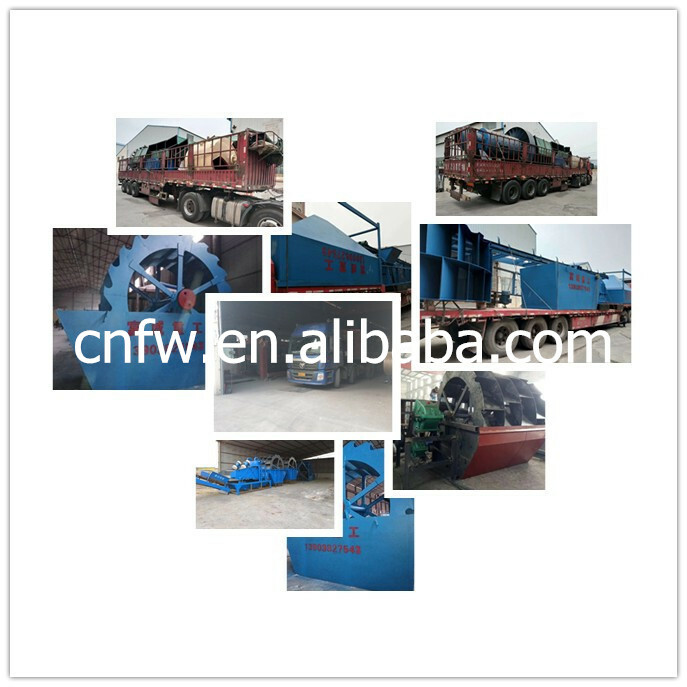 It has the advantages of less vulnerable parts, reasonable structure, large output, low noise, less sand loss in sand washing process, especially the transmission part is separated from water and sand, so its failure rate is much lower than that of the current common sand washer. 1. 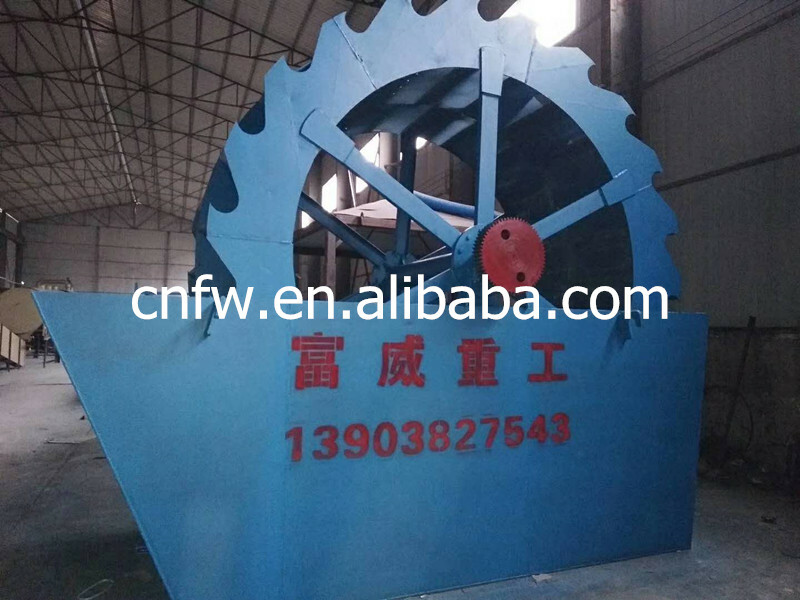 High washing rate, less sand loss in sand washing process. 2. 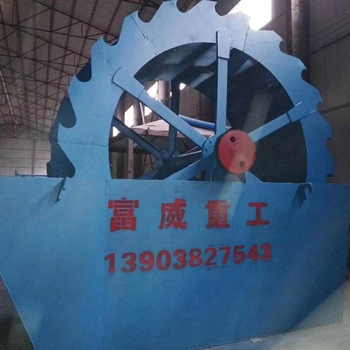 The transmission part is separated from water and sand, and the failure rate is much lower than that of the sand washer commonly used at present. 3. Large processing capacity and low power consumption. 4. The structure is novel, the design is reasonable and the maintenance is simple. 5. 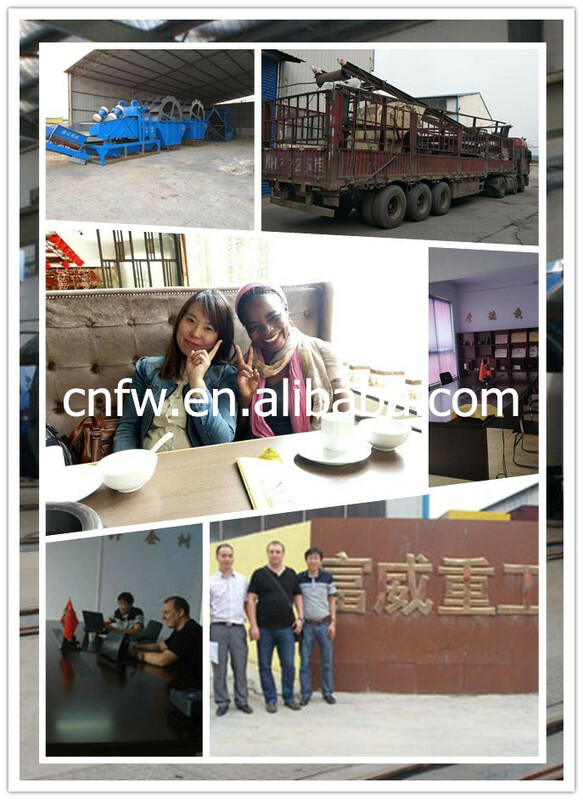 Saving water and electricity, cleaning and dehydration effect is good.